The type of stationary you use says a lot about your brand—professionally and personally. 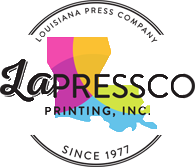 We’re your one-stop shop for personalized stationary and business stationary. 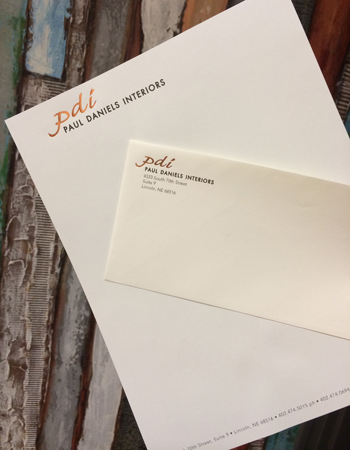 Make sure you’re giving the right kind of impression with stationary created by our staff of experts. Get the stationary you’re looking for!